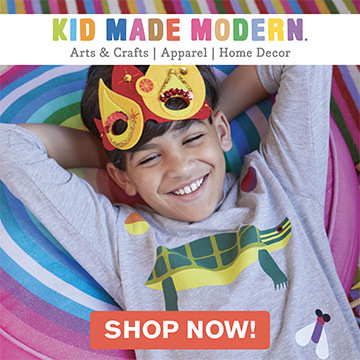 Easter is just a hop, skip, and a jump away, and I for one could not be more excited! 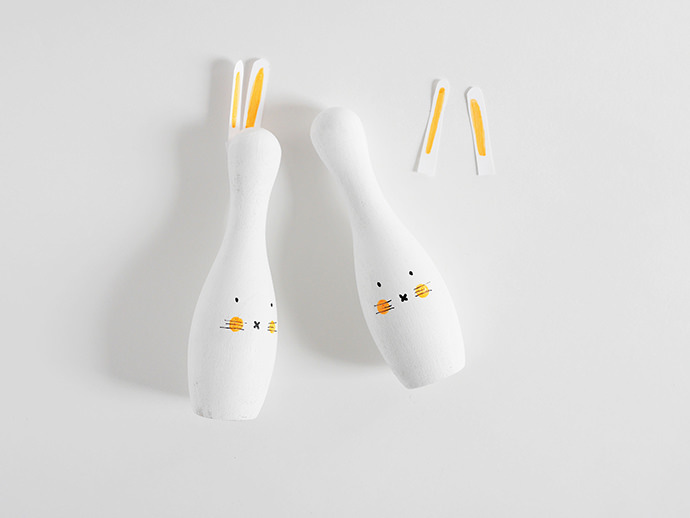 This DIY Bunny Bowling craft is the perfect activity for Easter afternoon. 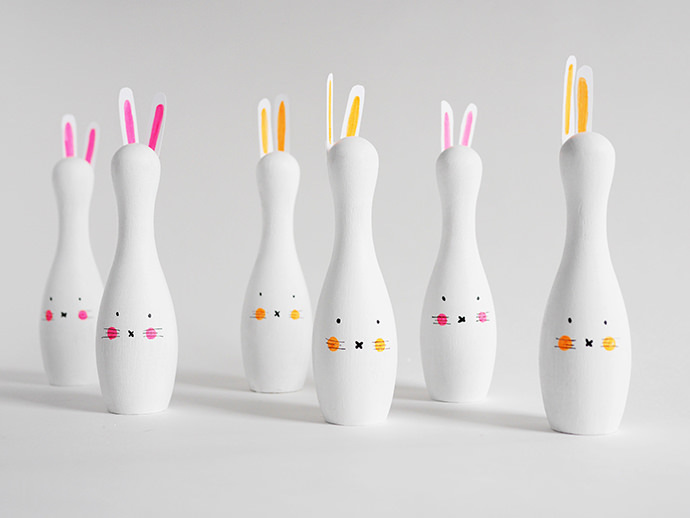 I’d suggest making the pins beforehand, letting them perch around the house in preparation for the big day, and then playing a fun game of Bunny Bowl with family and friends on the front lawn after you get your fill of candy eggs. 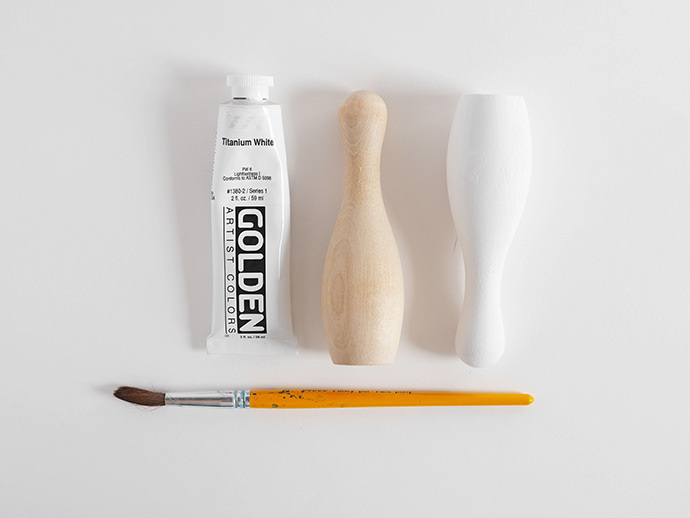 To start out, paint all your pins with white paint. Let them dry completely before moving on to the next step. 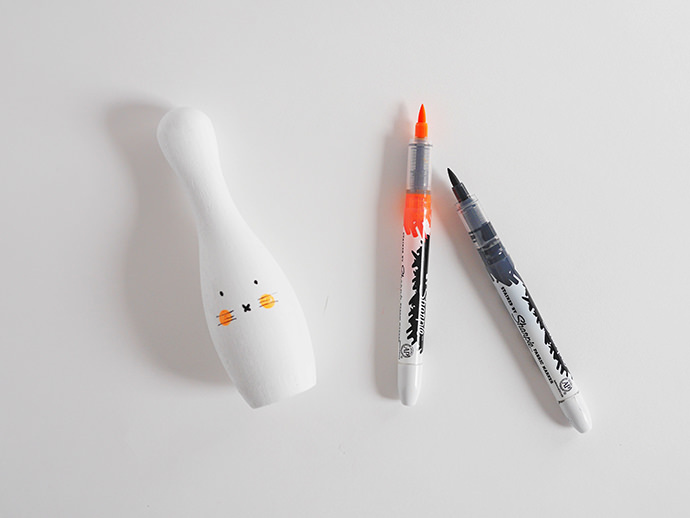 Once your pins are painted and dry, use your permanent markers to draw on funny bunny faces! Cut long bunny ears out of your white paper. 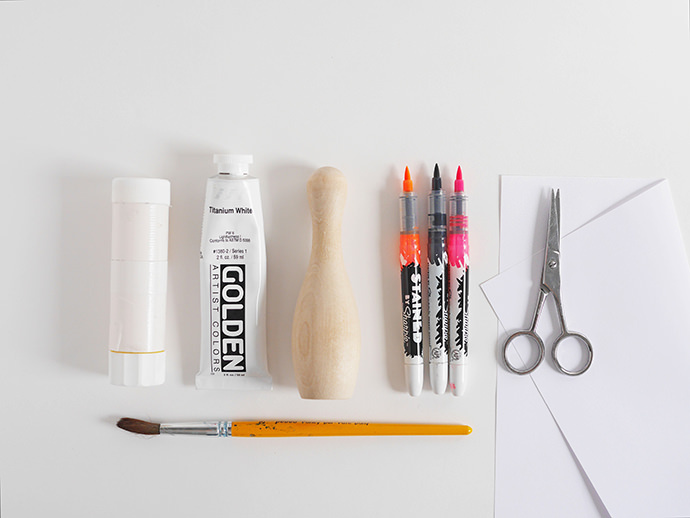 Add a bright pop of color to create the inside and use glue to attach them to the back of your pins. And that’s it! 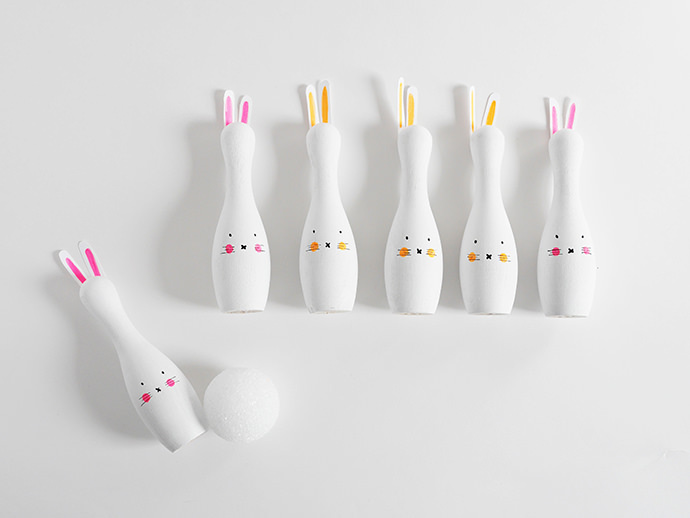 You and your little somebunnies will have an absolute ball creating these precious little pins and then knocking them all down! 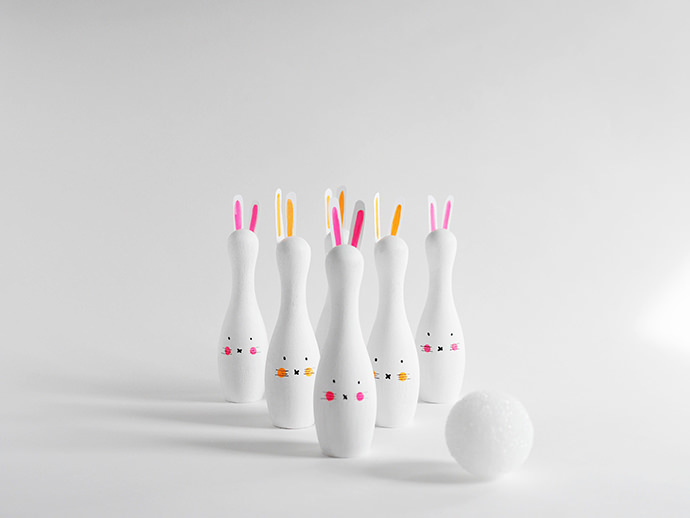 Use it as a fun family activity on Easter or just leave them around the house as decoration.